In prior years we might have seen firms take out expensive Google Adwords to solicit the clients of a failed competitor. 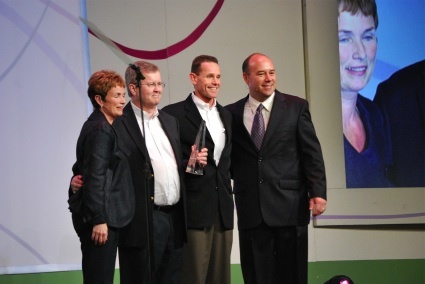 Right now we’re seeing the free social media service Twitter being used by competitors seeking to woo clients of the former Sage Business Partner of The Year The MIS Group. 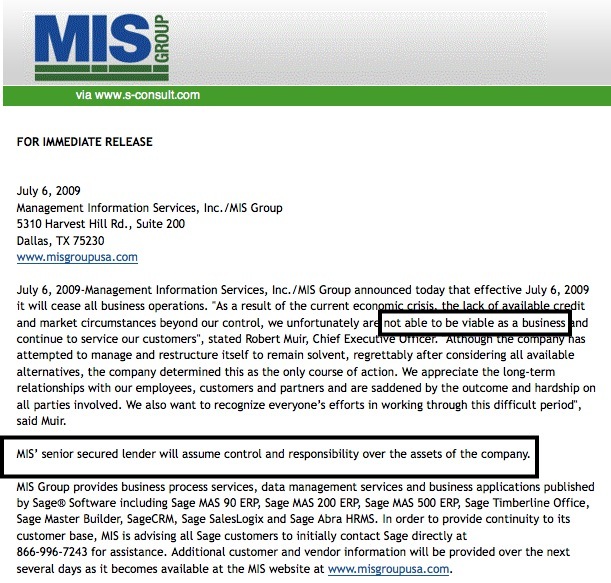 As you may know, MIS Group suddenly shut their doors on July 6, 2009 leaving their clients and employees to fend for themselves. 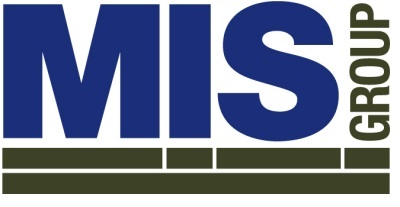 There was no advance notice given of this shutdown and many of the clients are enrolled in MIS Group support and maintenance plans which they rely on to keep their businesses running. Here’s a small sample of a few Tweets I noticed openly advertising for MIS Group clients.